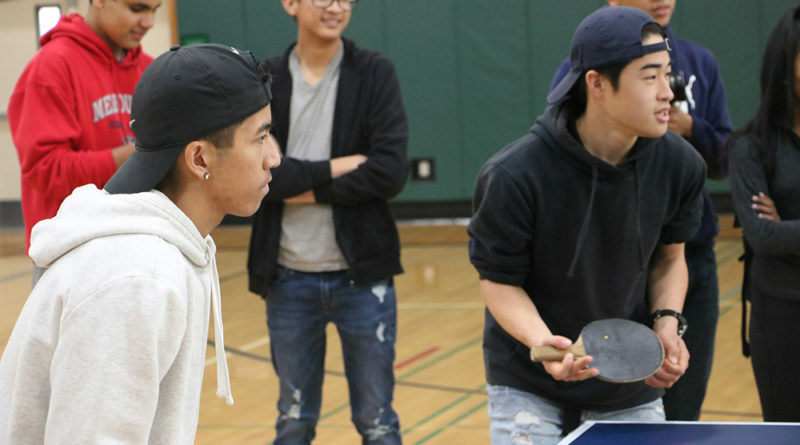 Although the CVHS Ping Pong Tournament is an annual event, it is always sure to yield some very intense matches between students from every grade level. All they need to bring is their skill and determination to win. The tournament took place from Dec. 10 to Dec. 14, the latter being the day of the finals. 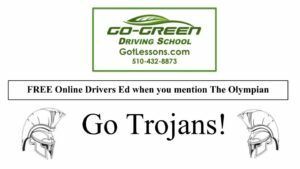 A total of 20 teams participated, but only one team reigned victorious. During the semifinals on Dec. 13, team Wu Tang Clan, which consisted of seniors Kyle Bales and Jack Clemente, defeated team Egyptian Takeover, and team Da Duasians, which consisted of seniors Kyle Abilar and Hayate Moro, defeated team Everest. The finals took place the following day on Dec. 14, in which Wu Tang Clan faced Da Duasians. The game ran three matches, with Wu Tang Clan winning the first match, and Da Duasians winning the second. The teams played to 23 points in each match. Throughout the final match, it seemed that Wu Tang Clan was making a comeback during the initial 15 points. However, Da Duasians eventually caught up; the score was 21-22, with Da Duasians needing only one more point in order to win the game. Due to a misserve by Wu Tang Clan, the match point was given to Da Duasians, who were crowned the victors. The game was extremely close, but only one team could win. Following the game, Da Duasians rejoiced in their victory, and Wu Tang Clan congratulated them. With this, the 2018 tournament came to an end.